Using lecture and guided discussion techniques, introduce the student to the national airspace system and establish an understanding of the different types and restrictions. 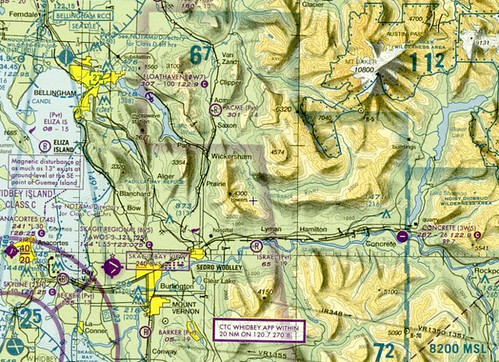 With a chart or FliteStar planning software, introduce unfamiliar areas and use the airspace to create scenarios. Read and complete the assigned homework; actively listen to the lecture and guided discussion, and participate in the scenario-based activity. The student should be able to identify various airspace, features, and the associated limitations with limited instructor guidance.